On Bloomington's south side, you can have over 3200 square feet and over an acre of land. This house has four bedrooms and 3 1/2 baths. Here's what the listing agent has to say: "Over 2600 feet living area w/640 sq. ft. finished in full poured basement with walkout. 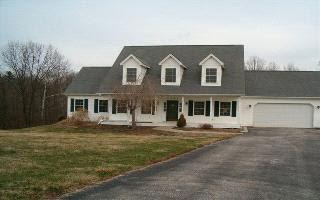 Lots of living and storage areas in this lovely Cape Cod! 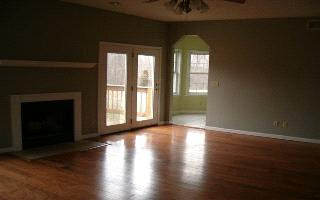 2 car attached garage, beautiful wooded views off back deck. Fireplace in living room.There is plumbing stubbed in for the rec room downstairs for a wet bar."